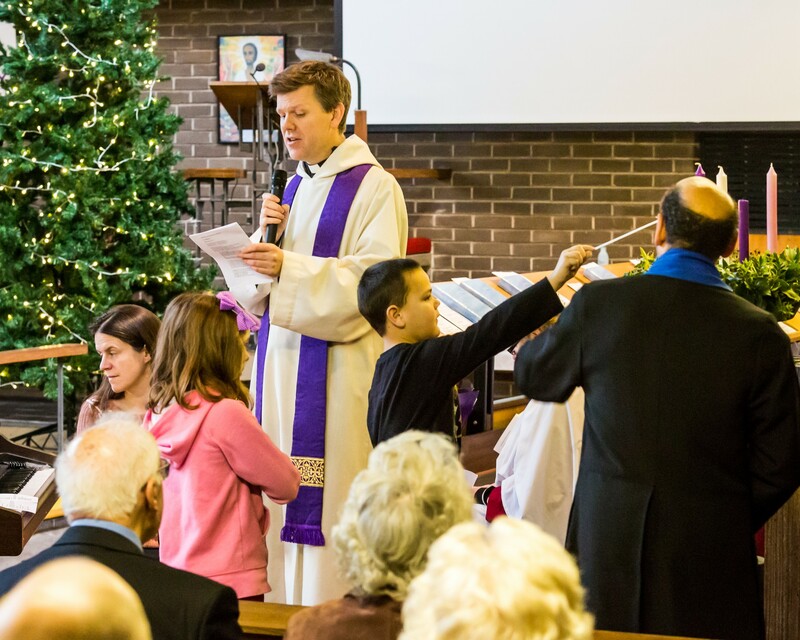 In the weeks running up to Christmas, there are various events, from our Sunday-evening advent services to the famous Christ Church Christmas pantomime and concert. 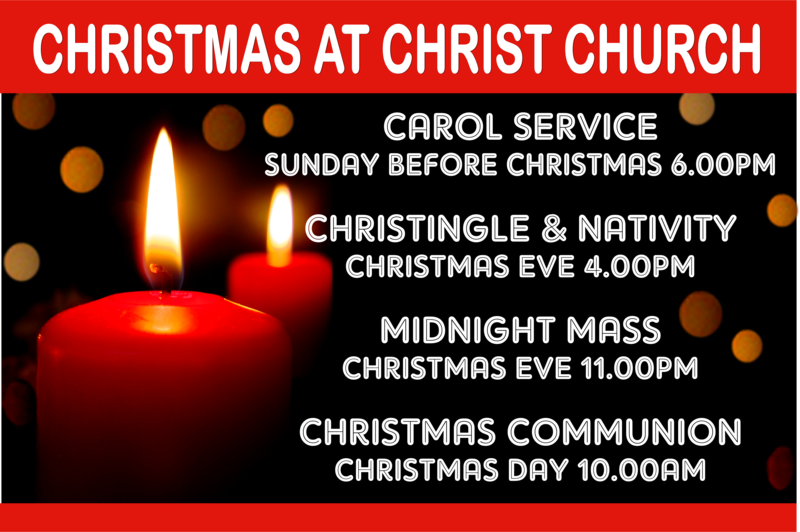 Then, at 6pm on the Sunday before Christmas, our choir leads us in a large carol service. 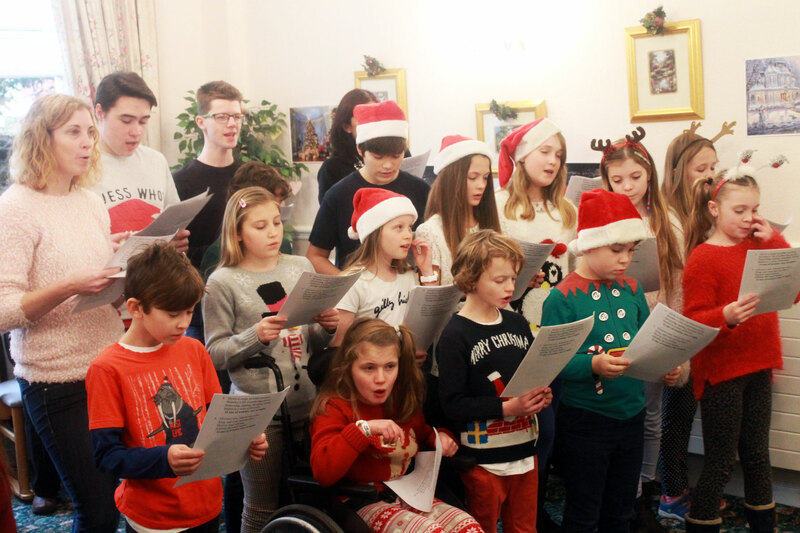 In the week before Christmas, we also have Messy Christmas for children, while the young people sing carols at the local care home. 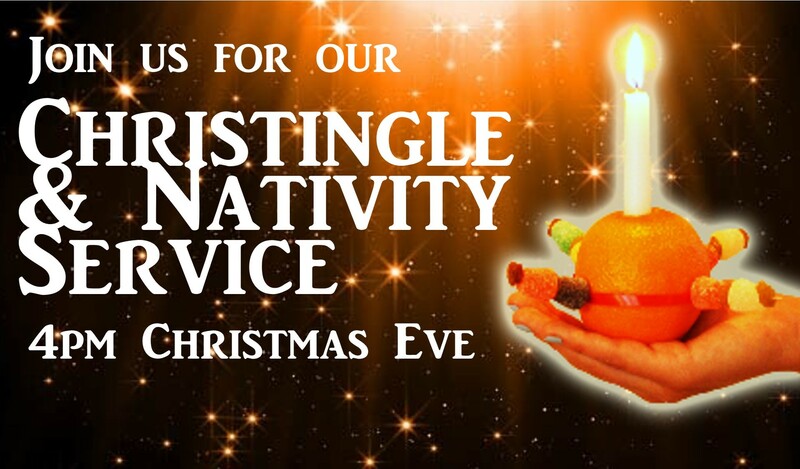 On Christmas Eve, our Funky Church treats us to one of the highlights of the year – our nativity and Christingle service. 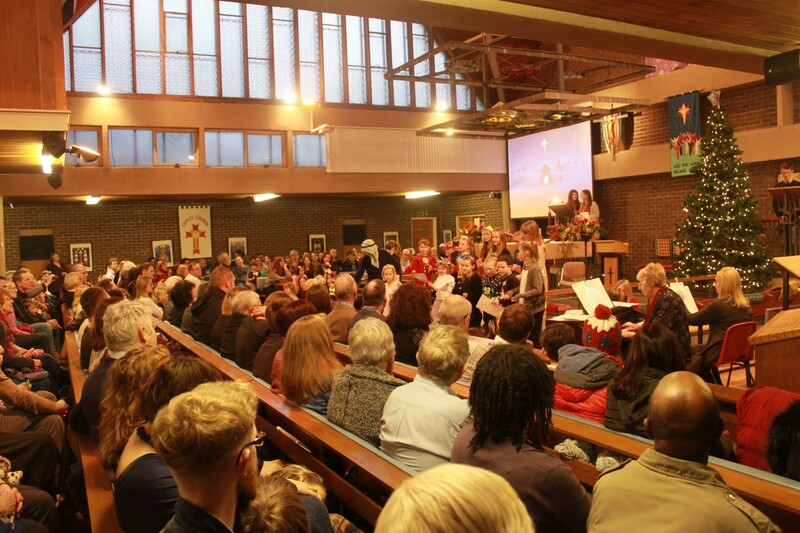 There is often over 350 people at this service, so come early to grab a seat! 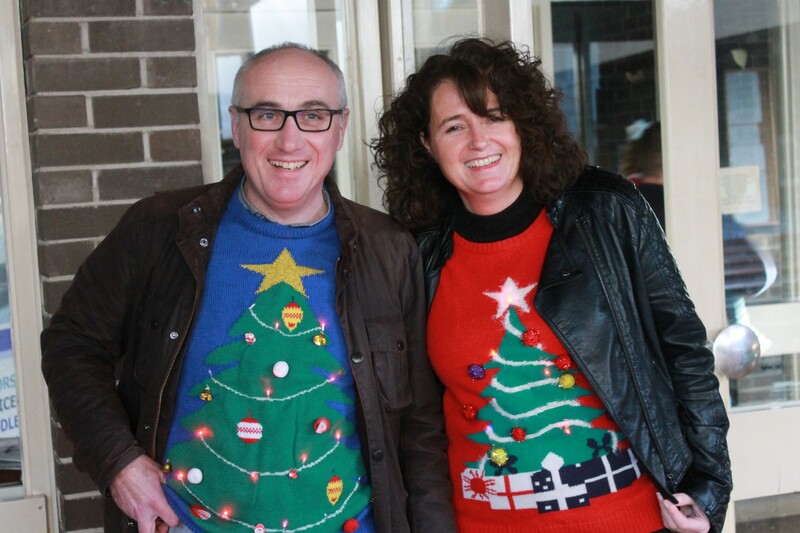 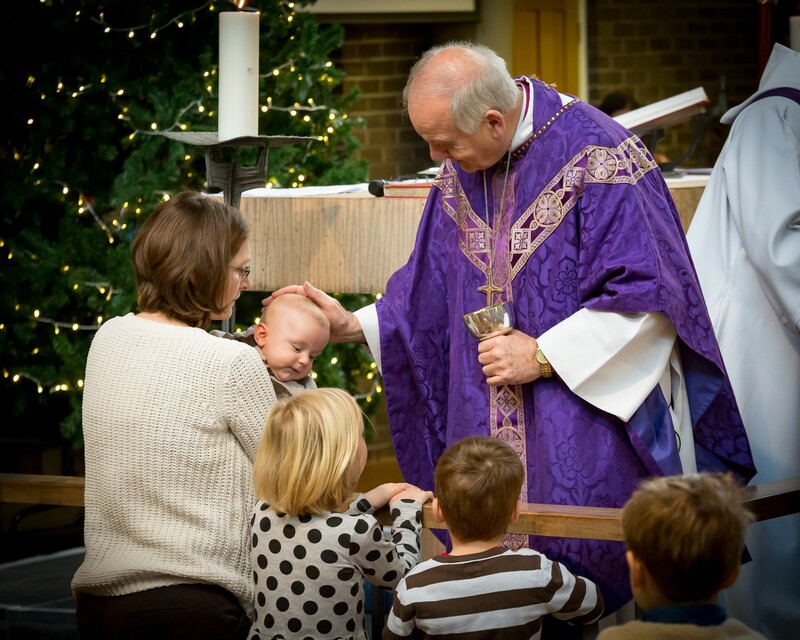 Our Midnight Mass is at 11pm on Christmas Eve, and then we celebrate our Christmas Day communion at 10am.